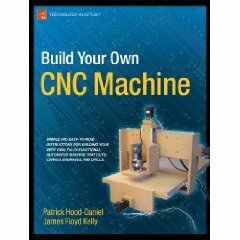 CNC Book "Build Your Own CNC Machine"
The book on how to build yourself a CNC machine from the ground-up, is available. The book was authored by James Floyd Kelly (a great friend and writer of many tech books) and Patrick Hood-Daniel (the author of this website). If you are wondering... hmmm... where can I pick up this book? Well, conveniently, you can get it here at Amazon.com (when it is released). Oh yeah, let me know what you think of the new forum Let me know if there are any topics that you would like to add. Click here for the book's documents. 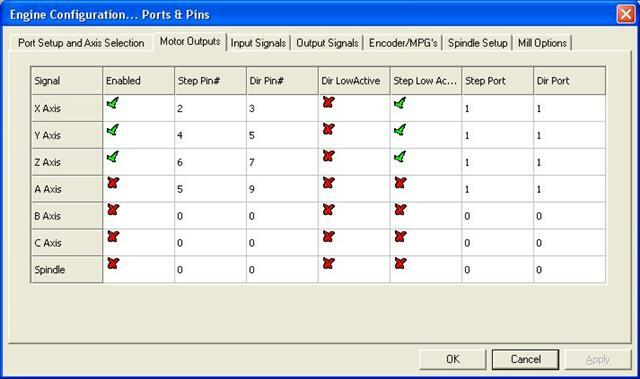 For wiring assistance with the electronics purchased here, here is a few videos, and here is a wiring diagram located at the bottom of the page. Here are the distribution of cuts on each board (in pdf form): board 1, and board 2.